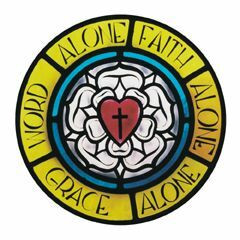 Redeemer Lutheran Church is a member of the Lutheran Church Missouri Synod. We proclaim Jesus Christ as our Lord and Savior and the Bible as God’s true Word. With passion from our hearts, through the Holy Spirit, we plant seeds of faith to make disciples of all people. Saved by God’s grace, we strive to be like Jesus Christ, united through Him in fellowship with one another and growing as the Holy Spirit leads us. What does being an LCMS Congregation Mean?